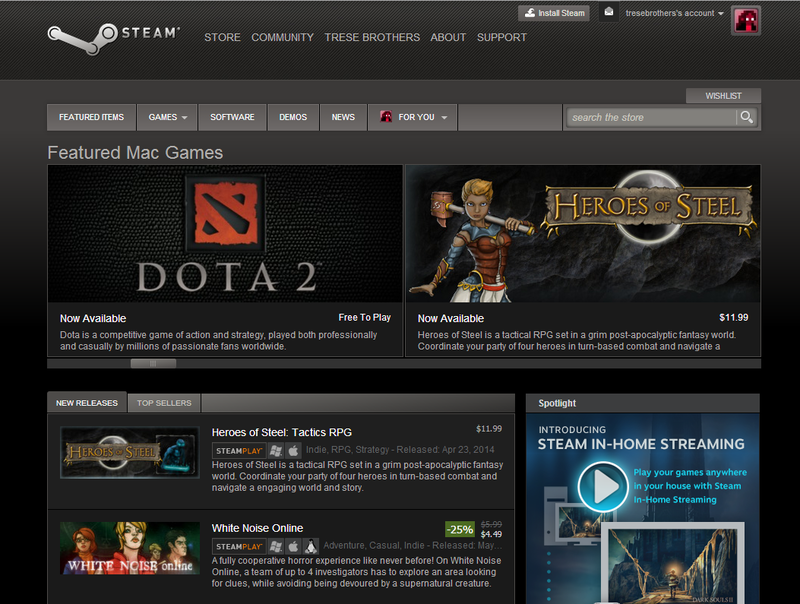 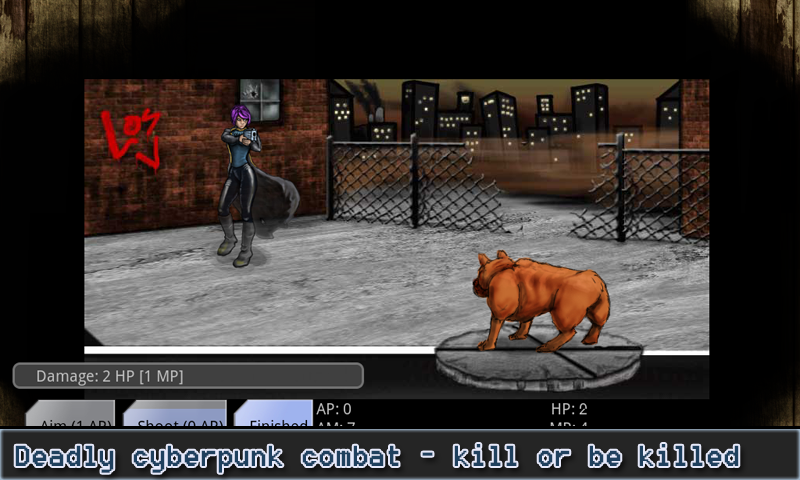 Heroes of Steel: Steam Combo Pack! 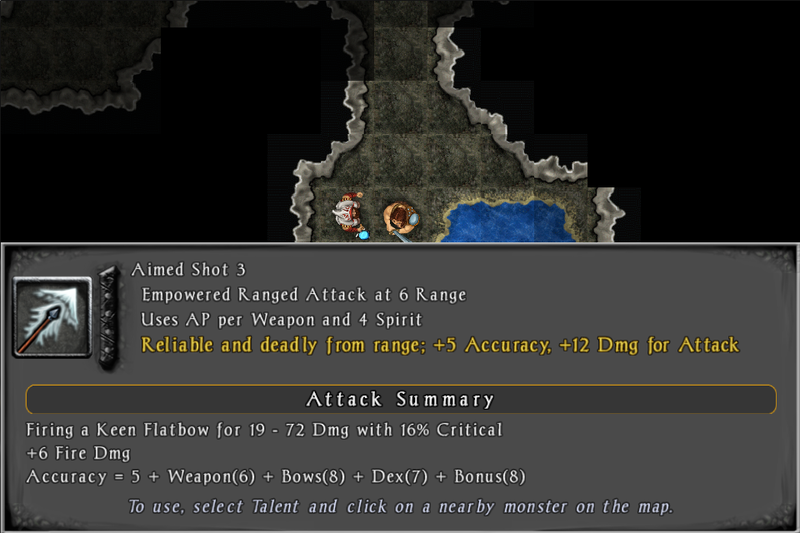 Heroes of Steel - UI Improvements for All! 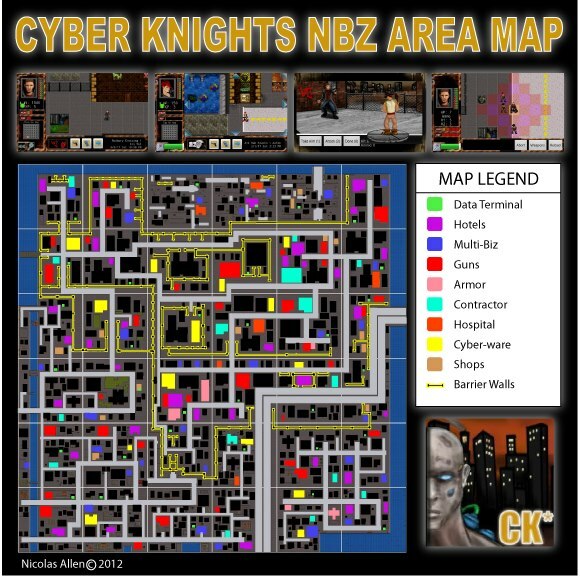 Smuggle in the NBZ - Cyber Knights v1.9.1 Released! 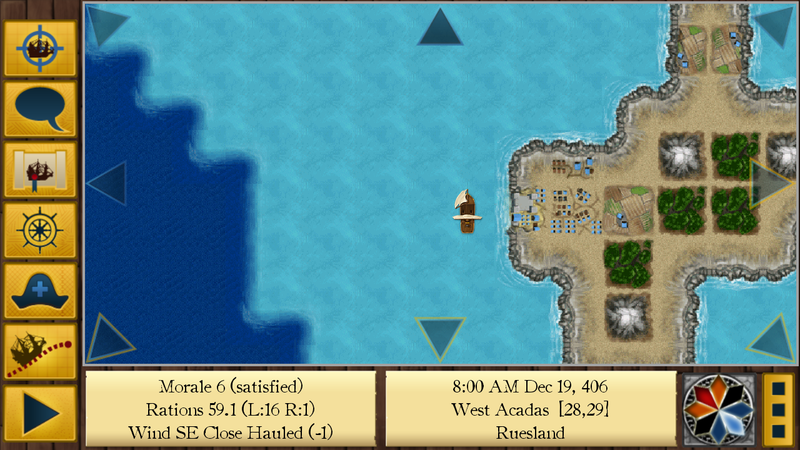 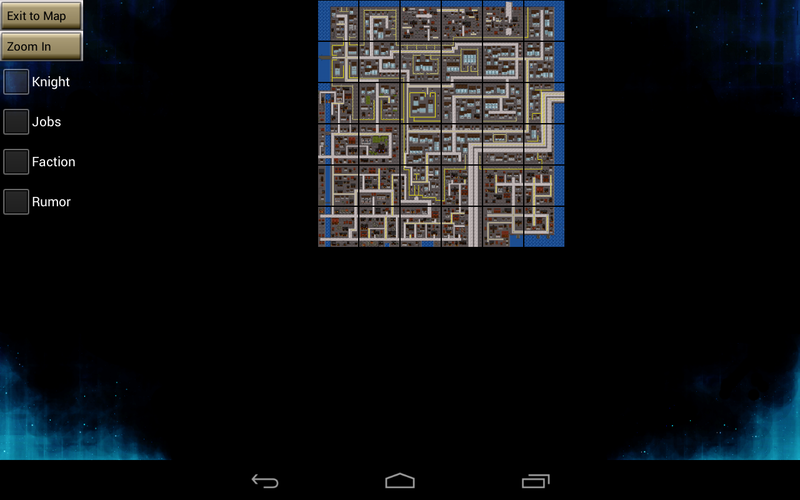 Age of Pirates RPG v1.1.13 Released -- New Empires!